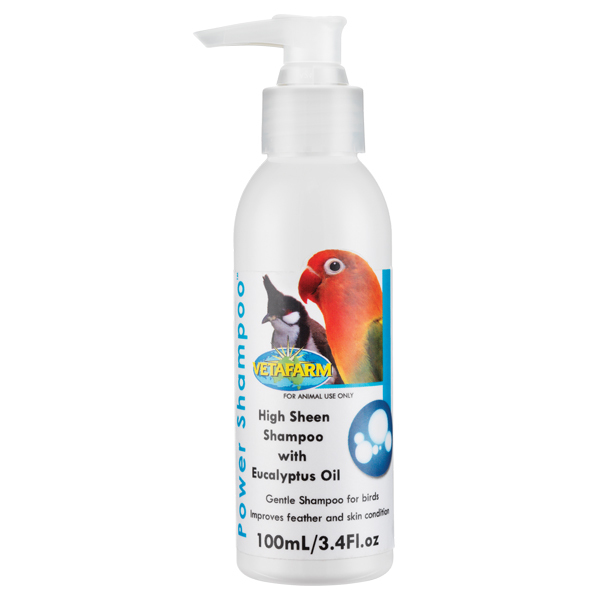 High Sheen Shampoo with Eucalyptus Oil. 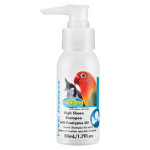 Gentle Shampoo which improves feather and skin condition. 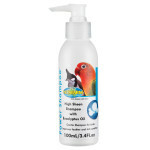 Contains natural cleansers and fragrances such as eucalyptus. Thoroughly cleans and adds shine to plumage. 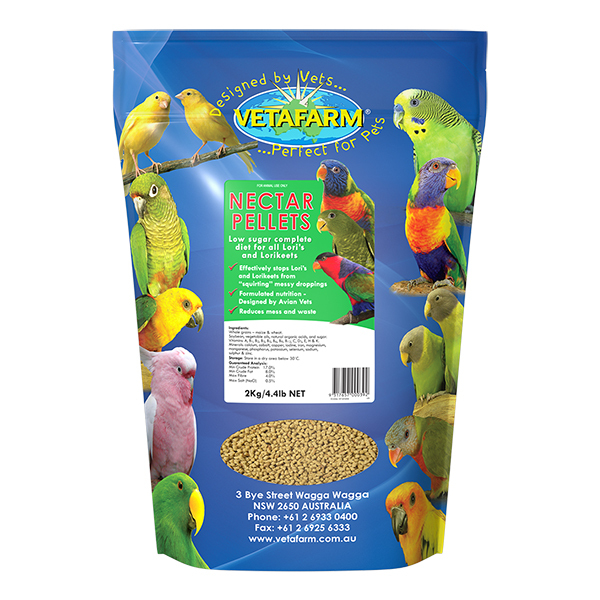 Power Shampoo will protect against feather damage and will improve feather appearance and performance. 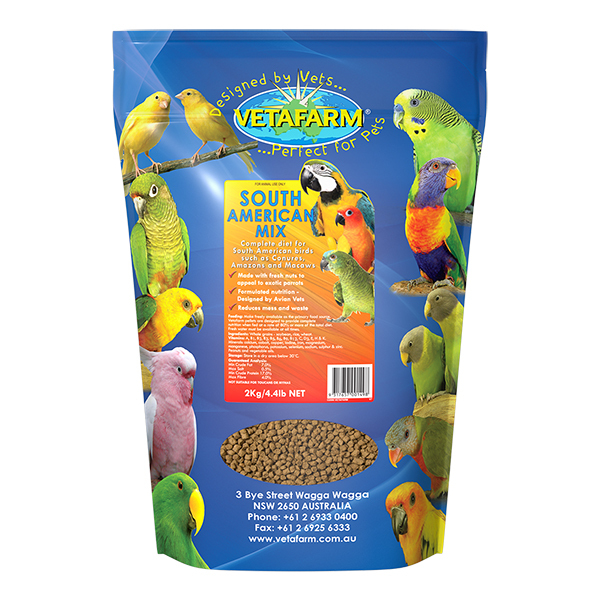 Use for clean healthy skin and feathers and to improve feather appearance and performance for competition advantage. 1. Add 2mL of Power Shampoo to 2L of clean warm water. US conversion: 2 pumps of Power Shampoo to 2qt warm water. 2. Gently immerse the bird in the solution until all feathers are wet. 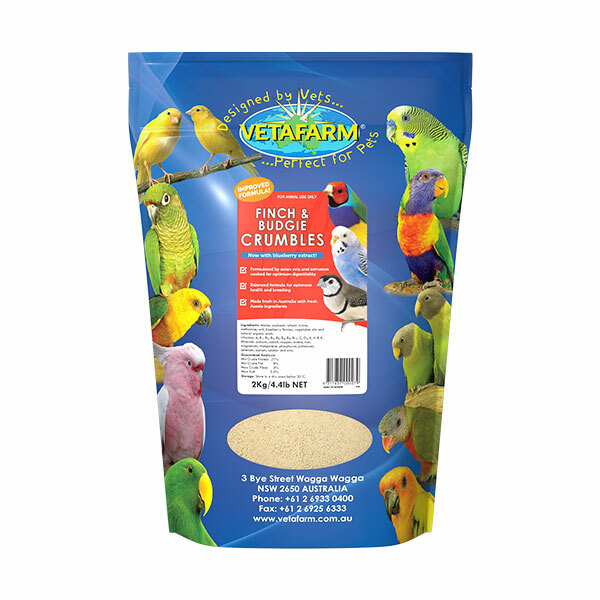 Lightly, massage the feathers until all dirt and stains are removed. 3. Rinse bird in a separate container of clean water. 4. Carefully towel dry or allow to air dry. 5. 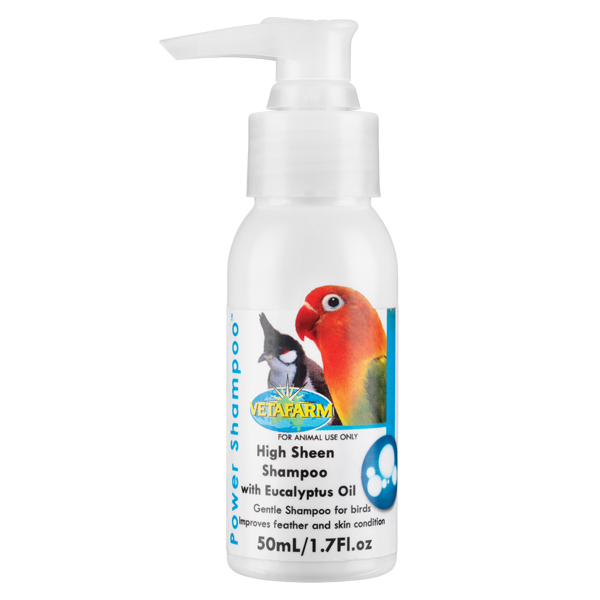 Power Shampoo will protect against feather damage and will improve feather appearance and performance. Store below 30°C (room temperature). Secure lid.